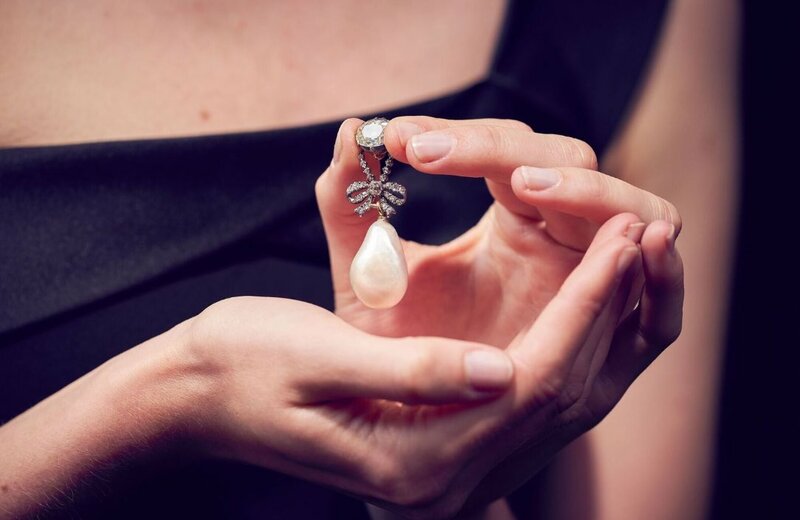 Marie Antoinette’s jewelry up for auction at Sotheby’s this fall. 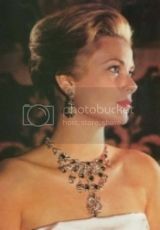 Queen Margherita of Italy wearing her Wedding Floral Mellerio Tiara. ^Indeed. If the collection was still intact it would be unmatchable. Although the imperial Family in Russia, the Romanovs, had some really spectacular gems, earrings with gems so heavy they had to be suspended on gold wire hooks that cut the back of the ears, rubies and emeralds as big as pigeon eggs, and long ropes of natural pearls. I wouldn't have minded a tour around their vaults! When you see, as I’m sure you have, the paintings of the Bourbons and their jewelry and encrusted clothes, it’s wuite staggering. Such a loss. Romanov’s as well but I prefer the intricate and delicate detail work of the French. The Necklace of the Stars was made for Queen Maria Pia of Portugal in 1865.